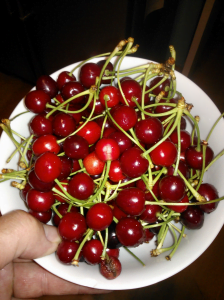 Now is the time of year that cherries are ripening. 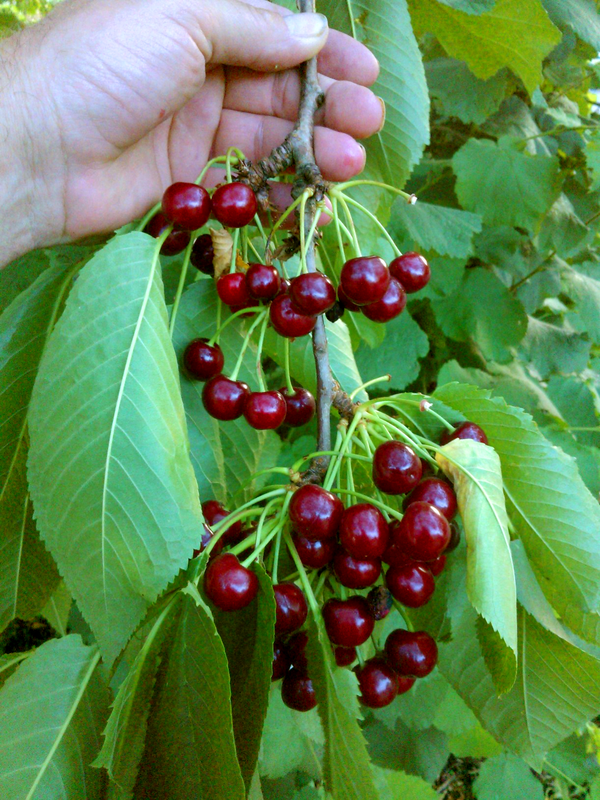 All cherries are edible whether growing on a tree by the roadside, in a park or your garden; wait until they have ripened nicely and pick. Remember to wash them and cool off in the fridge over night , then sit back and enjoy the fruits of summer. This entry was posted in Food, News and tagged wild food. Bookmark the permalink.